Yes, you're seeing this right. It's Top Ten Tuesday, but it's actually getting posted on Wednesday. Hey, it's been a REALLY busy last few days. But I couldn't just not do this topic. Maybe the burning shame will finally be released once I publicly acknowledge my readerly no-nos. A couple are intentional, but most are authors that I simply haven't gotten around to...yet. I CAN'T HANDLE THE SHAME. I know, I know. I'm apparently missing out on some intense emotion. I really do want to read this, but I just...haven't. Putting a hold at the library seems like so much work nowadays. Fitzpatrick hasn't been around long, but she sure makes an impact with the contemporary lovers. 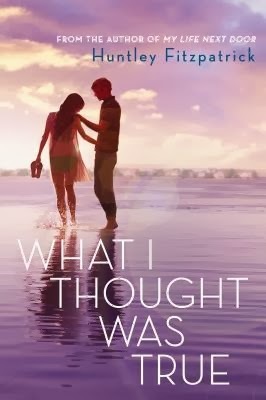 Why I haven't read about an enjoyable YA family and romance yet, I have no idea. Another popular series, another cone of shame to wear. Now, I really do want to read Anderson's latest book (picture on the right). Actually, I'd love to read any of Anderson's books. Have I become a lazy reader? 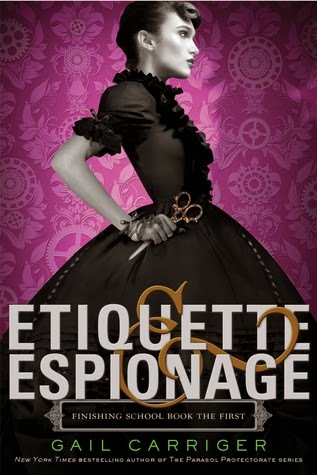 The question to laziness is apparently yes since I won a hardcover of Etiquette & Espionage a long time ago and I still haven't read it. I'm not sure if I should be sorry about this. 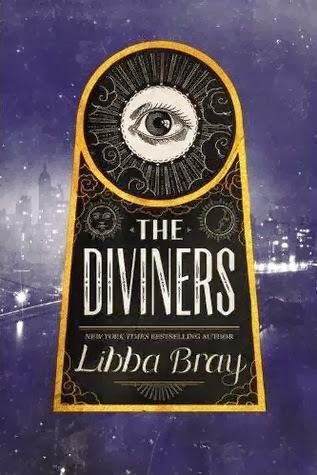 I'm always hearing praise for Bray and I just scored a cheap hardcover for The Diviners so maybe I'll finally know what they're talking about. I'll just be over here, scolding myself. 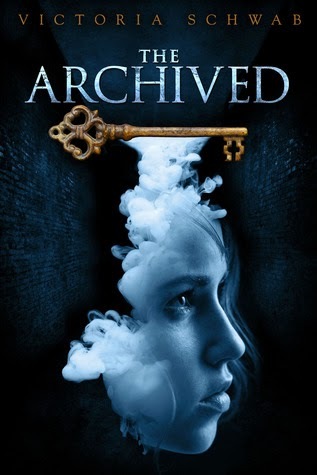 Honorable mentions: Stephanie Meyer, Charles Dickens, Jennifer L. Armentrout, David Levithan, Beth Revis, Rick Riordan, and er, a lot of others. And I call myself a book blogger. Does anyone else accidentally do a Top Ten Wednesday? What popular authors have you not read? OH MY GOODNESS, SIIRI! I already felt so behind, but now I really do after your suggestions and comment. 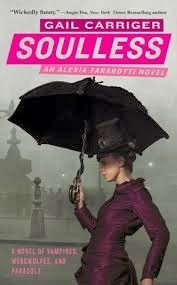 Gail Carriger's series is also very good (the Parasol one) I can't wait to read The Diviners, I've heard so many good things about her. 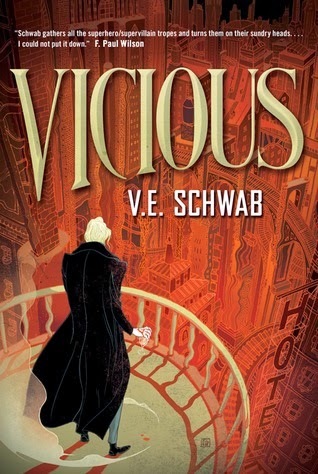 I liked The Near Witch, so I want to read The archived & Vicious too. 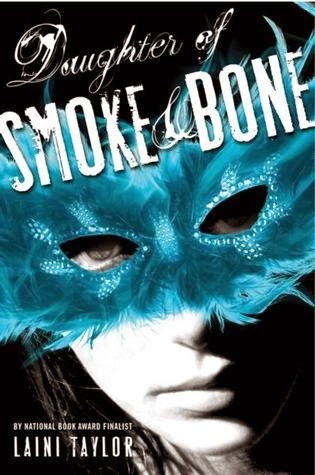 Daughter of smoke and bone is good! 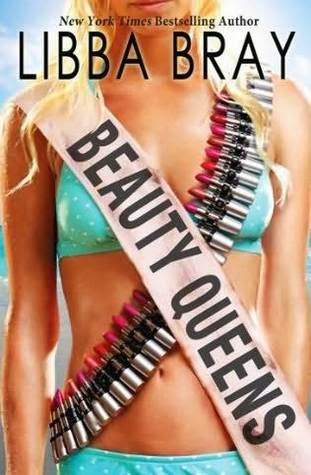 I think that's everyone's first thought ;) Oh, that's great! I haven't read half of the ones you listed either. So don't feel too bad. 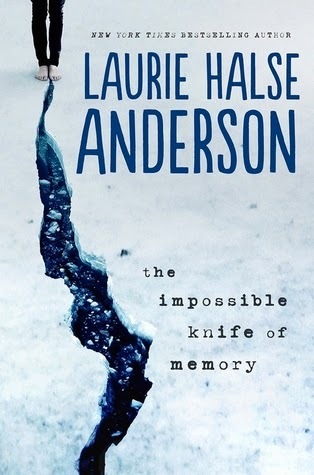 Although Harry Potter, and Laurie Halse Anderson are ones you should read! Definitely. It's so weird how so many "popular" authors are actually unread by people. Nope, you're not the only unicorn left! Ha, I always hate that. Not being able to tell someone you hated a book that they loved, it's the worst! I don't know what's worse, starting the HP series and not finishing or not having start at all? I'm thinking the former is worse --which is where I stand. Oops! I need to make time to read installments 5, 6, and 7 at some point. 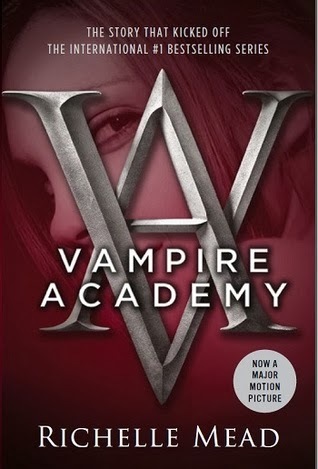 Out of your list, I've only read City of Bones, and I wasn't impressed. The TMI series is one I've decided to drop, but I do hope you have better luck with it. :) Everything else? I NEED to read! Ugh. It's a phrase I say too often. I WILL change this though. So far, your the 2nd person who said that TMI wasn't worth it so now I don't feel too bad. I say it too, ugh. That's what I keep hearing! HAHA, oh, Alise, you make me laugh. 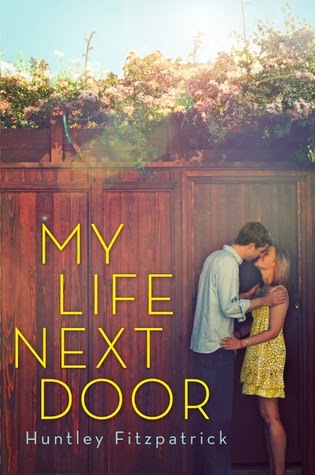 I wouldn't say I'm a lazy reader for not getting around to certain authors, but there's just SO MUCH bookish goodness out there that I just can't read it all! Daughter of Smoke & Bone is AMAZING, even for someone who doesn't like fantasy all that much. I'm just about to start the second one! And, um, Harry Potter is a MUST. 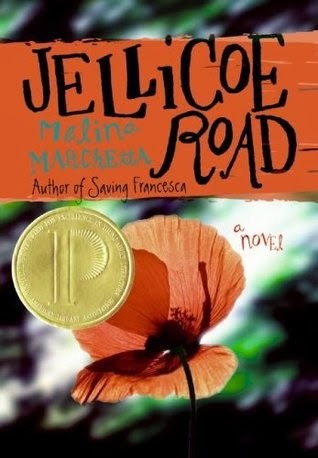 I will confess that I haven't read any Melina Marchetta either -- I've tried to read Jellicoe Road twice and just couldn't get into it. 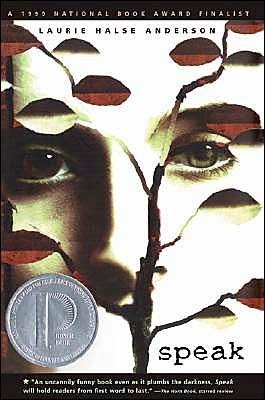 I do admit that I tried reading Jellicoe Road, but I didn't get past the first chapter. I think it's because I wasn't in the right mood so I don't count it as a read yet. GOOD POINT. I have a lot of awesomeness to get to. Thanks, Jasprit, I hope so too! I want to read Fitzpatrick and Lani Taylor also. I think you would enjoy Cassandra Clare.